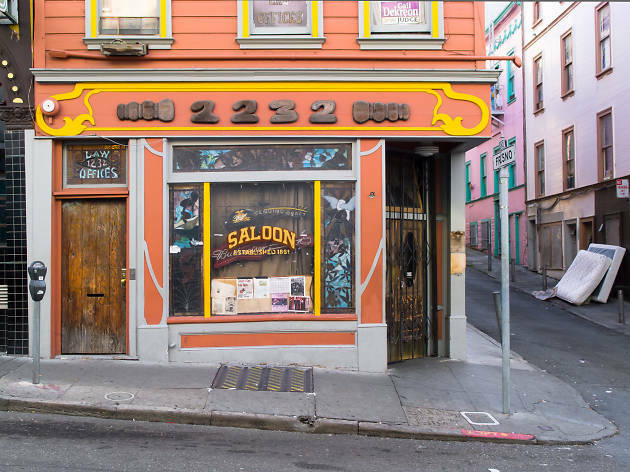 The oldest bar in the city hasn’t lost it when it comes to live entertainment. 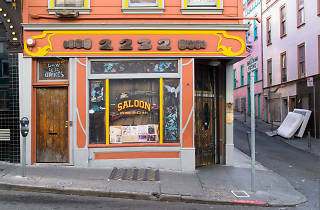 A beer hall that scandalised the neighbourhood when it was established back in 1861 (it's now the oldest continuously operating bar in all of San Francisco), the Saloon has survived earthquakes and shifting musical tastes, and still remains a no-nonsense, rough-edged joint with a busy, bluesy calendar. Psychedelic-era rockers gracing the stage might include former members of Jefferson Airplane and Country Joe & the Fish.